You’re working on a job site when you realise a staff member doesn’t have the right ticket for the job. As you sit around waiting for inductions, processes and licences to come through— all of which take time you don’t have- you start to think about how much it's costing you, and you realise it could be a lot worse. No one deliberately ignores quality compliance – it’s not worth the risk. But juggling policies and procedures via paperwork leavse too much room for mistake and you realise things need to change. What are some hidden difficulties to maintaining compliance? 1. Not having enough time to get on top of paperwork. That’s a lot of fieldwork to sift through. You know it's important and needs thorough attention with consequences being anything from a minor inconvenience, to hundreds of thousands of dollars in penalties for a serious breach; but you also know you can't get rid of important procedures so you keep doing the same thing day in day out, wondering if there is a better way. 2. Managing different levels of compliance. Are you doing the wrong thing and not realising? 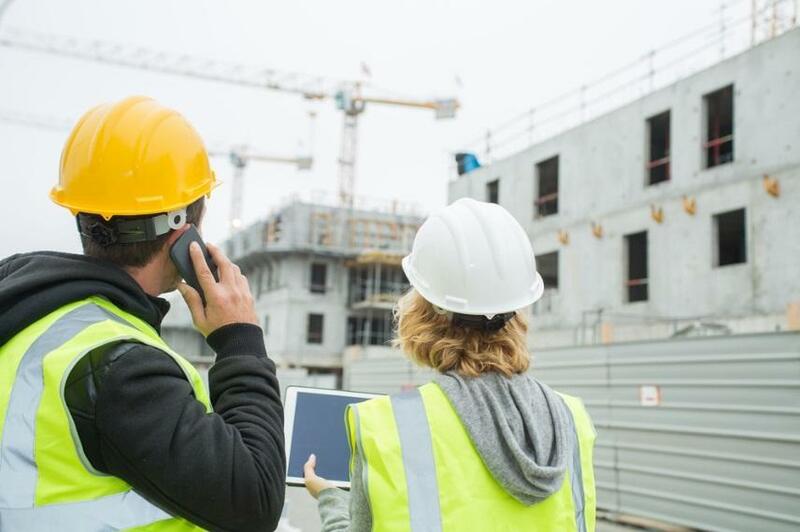 Managing job site compliance is difficult and requires navigating legal manuals which always need to be close on hand to fact check if the need arises. A good example here is contractor compliance for drugs and alcohol. 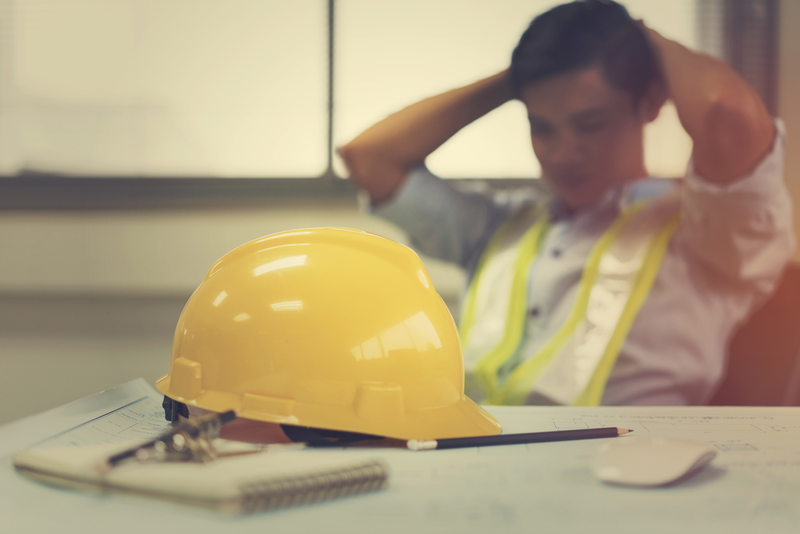 Some state laws for alcohol on a job site may conflict with tier-1 contractors who will insist on a blood alcohol level of zero. This means even though a contractor is obeying the law, they may still be kicked off site for not complying with tier 1 code of conduct. A situation like this could be easily resolved if compliance manuals were digitised and uploaded onto a workplace app for easy referencing. This would make sure staff and contractors at all times knew what the licencing laws were if ever they were in doubt. 3. Reporting and recording – the tedious paper-trail. Keeping a paper trail is essential for day-to-day operations of a construction project. Quality control, timesheets, progress reports, the weather and not to mention any other safety concerns are just a handful of things you need to keep logging given project pressures and schedules. Improper recording and reporting of evidence could not only mean losing your job; not tracking evidence could also mean winding up on the wrong side of legal proceedings and you definitely don't want that. Is there a better way to reduce the risk of common compliance? Technology is available to remove paperwork and still allow your business to achieve compliance by putting your process and procedures onto an app you can access on mobile, tablet or PC. If your compliance checking and reporting process is anything less than instant, you need a more efficient solution. Harnessing technology and choosing to use a Mobile quality management software, gives you immediate access to your compliance regulations and reporting, right in the palm of your hand via mobile phone or tablet. Flick the paperwork.Compliance paperwork can be digitised instead. Keep it simple. Don’t bother with clunky excel spreadsheets. Make quality compliance and reporting easy to use. Get updates in real time. Don’t wait for the paper trail to catch up to you for latest developments on site. Access what you need, when you need it~ wherever you are on site. Implementing mobile quality management software is easier than you might think – certainly easier than continuing with cumbersome paper-based quality control systems. Give yourself a break and allow experts to transform your paper based procedures into technology; not only will your installation be painless – before you know it, worrying about compliance paperwork will be a thing of the past too. Make the call. Transition to Mobile Quality Management Software with Kontrol4 by clicking here or calling 1300 996 767.